Kelly Wearstler, the award-winning LA-based designer known for her enchanted “Mod-Baroque” style, is back on One Kings Lane. Her tastemaker tag sale went live this morning. 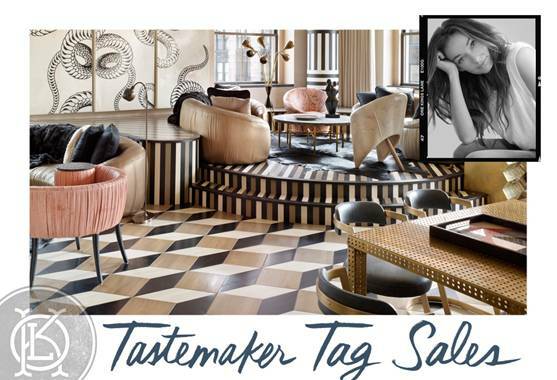 The sale will feature numerous home accessories from Kelly’s extensive personal archive, as well as the exclusive pre-sale of her latest – and limited-edition – book, KELLY WEARSTLER: RHAPSODY.